An Exclusive Furnished Single Room With Attached Bath, single bed, Big Size Cupboard, Desk, Cooler, RO water, Breakfast & Dinner in the room for bachelors & 1bhk/2bhk/3bhk flats are available for top family in noida expressway sector 125. 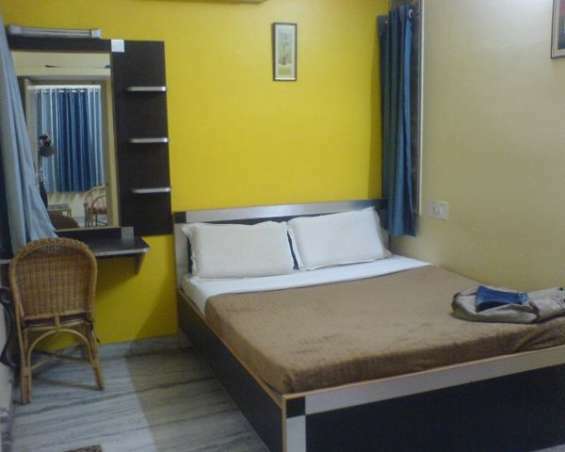 A fully furnished flats for working bachelors with all modern facilities including AC/ Non AC rooms available on the Noida Expressway sector 125. Sale residential plot at shaheed path near ansal api.